On-screen text too big (or too small)! Help, my disk is dying! Welcome to Technology Support Ltd.
Digits coming up instead of letters when you type? I spilt my coffee on the keyboard! Before pulling your hair out if you can’t get a wireless internet connection to work (that never helps!) 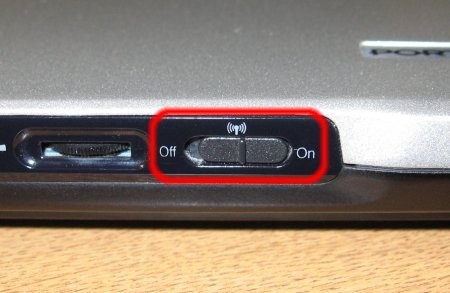 check to see if your laptop has a physical button that can turn the receiver on and off. Often we hear of people who have accidentally knocked a switch they didn’t even know was there and get frustrated when they can’t connect. Maybe you accidentally hit number lock, or some combination of function keys. 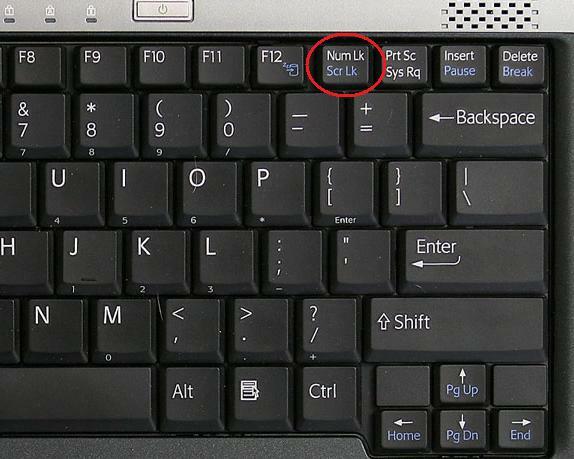 To save space, most laptops don’t have a separate number pad, but many try to add that functionality by having multiple functions on other keys. Confusing if you are not expecting it! Depends what you are going to be doing next. Shutdown closes all your programs and turns everything off, and uses no battery power if you leave the computer alone. When you turn back on from a shutdown state then all of the operating system and programs are loaded from disk again : useful to have a fresh start. When you hibernate the computer it saves a copy of the exact system state to the hard disk. When you turn the computer back on it loads everything back the way it was, so all your programs and files are as they were before. The computer also uses no battery power when in the hibernating state, so it is a great option if everything is working fine but you just want to stop for now and pick up where you left off in a day or two. screen, slowing or stopping the spinning disk and slowing down the processor. It still uses some battery power, but much less than when in full use. This is useful for saving energy when you are not going to be working for an hour or two. When you come out of standby mode all your programs and working documents should be there as before, but be careful not to leave it on standby for too long on battery power : when the battery goes flat you could lose unsaved work. Firstly, disconnect the laptop from the mains electricity and remove the battery immediately. Next drain away as much of the liquid as you can. Run a hairdryer over the keyboard to heat it up and evaporate as much moisture as possible. Leave it in front of a dehumidifier for at least 24 hours, Ideally after taking the laptop apart to expose the circuit board inside. Only then should you try to turn it back on. hard disk, so your documents and files should be recoverable. Give us a call, we have the facilities for recovering them back to a state you can use them with your new laptop. What is a good password? One you can remember easily and yet nobody else would guess. Not your pet’s name, birthday or your girlfriend’s name, even written backwards. Definitely not “password” or “QWERTY”. “Lkhjk34jhkjh&*-lk” might be pretty secure, but you would have to write it down to be able to remember it, losing most of the security. Mixing in numbers and symbols is a good way to make it hard for “dictionary attacks” on your password. Capitals are treated differently to lower case letters. For instance “H@ppyB1rthd@y” won’t be in a dictionary, but is easier to remember because the symbols and digits look a bit like the letters they replace. If your system allows long passwords, whole sentences can be more secure and easy to remember. “I love toast for breakfast!” is hard to crack programmatically, but if you are not a fast typist, watch out for anyone watching over your shoulder. The most important thing is to be able to remember your password, and not to give it to anybody. And change it often : more often the more important the thing you are protecting. Receive IT tips, news and updates sent to your email. Peter Udall General Manager, Carmichael Fisher, Hong Kong. MJ Jennings, Director, Active Communication Limited. St. James’s Place expanded to Asia in June 2014 and it quickly became clear that Tech Support had the attitude and ability that we were looking for. Since then, we’ve partnered with Richard who’s build an Asia-wide one-stop shop for us. Procurement, set up, maintenance and even large projects (such as migrating our servers from Malaysia to Hong Kong) can be handled with ease and from an end-user perspective simply with a call to Richard or one of the team. Having a firm willing and able to take ‘the IT issue’ away has allowed us to get on with the day job. On-site staff are professional and proficient whilst phoning the telephone support line to raise a query is always a pleasure. I look forward to continuing to work with the team as we grow here in Asia. St. James’s Place expanded to Asia in June 2014 and it quickly became clear that Tech Support had the attitude and ability that we were looking for. Since then, we’ve partnered with Richard who’s build an Asia-wide one-stop shop for us. Procurement, set up, maintenance and even large projects (such as migrating our servers from Malaysia to Hong Kong) can be handled with ease and from an end-user perspective simply with a call to Richard or one of the team. Having a firm willing and able to take ‘the IT issue’ away has allowed us to get on with the day job. On-site staff are professional and proficient whilst phoning the telephone support line to raise a query is always a pleasure. I look forward to continuing to work with the team as we grow here in Asia. Many of our customers have been with us for more than 10 years. Click here to hear what they have to say and please feel free to contact some of our existing customers for testimonials.